Let's get the party started and show off your whimiscal side. 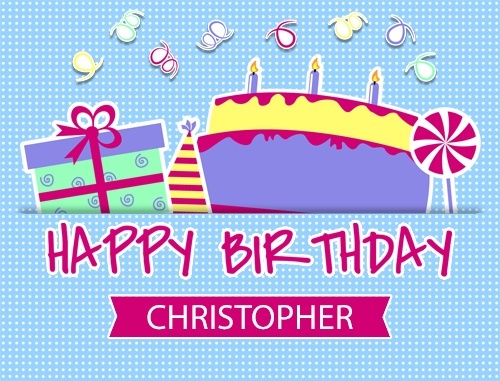 Remind your client or customer that you remember their birthday, and want to celebrate with them. Partners that party together, stay together.